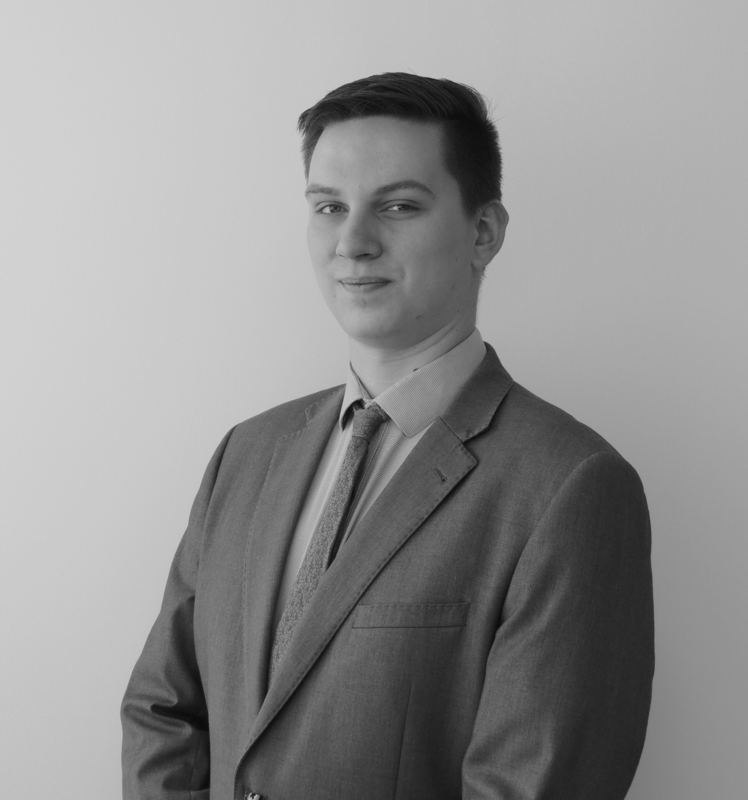 We’re pleased to announce that Brett Manning, Assistant Client Manager at Aston Shaw has been shortlisted for the Practice Excellence Awards in the category: Trainee of the year. The Practice Excellence Awards seek to recognise and celebrate the very best within the accountancy profession. Only firms and individuals that perform at a level of excellence are shortlisted. In order to be considered for this particular award, entrants must be able to demonstrate their commitment and dedication towards learning, as well as showing a real passion and drive for success within their job roles. Entrants were also required to detail tangible contributions they have made to the firm and its clients. We hope you will join us in congratulating Brett on this fine achievement. Due to the fierce competition involved, this is truly an outstanding accomplishment. We wish Brett the best of luck for ceremony; all of us at the firm can’t think of anyone more deserving of the award. The Practice Excellence Awards Ceremony will take place in central London on Thursday 20th October.